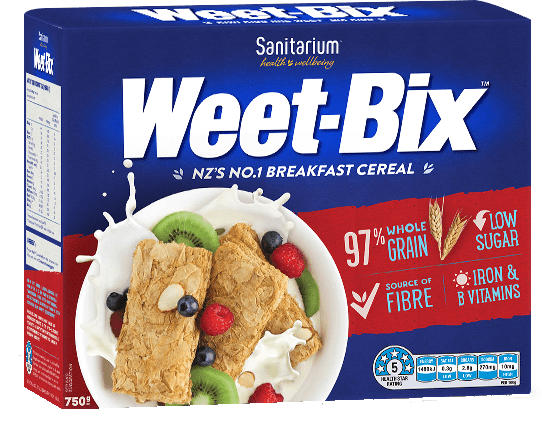 A Kiwi family favourite, Weet-Bix™ is a great start to the day and can be enjoyed in a variety of ways. It's the go-to breakfast Kiwis have loved for generations. 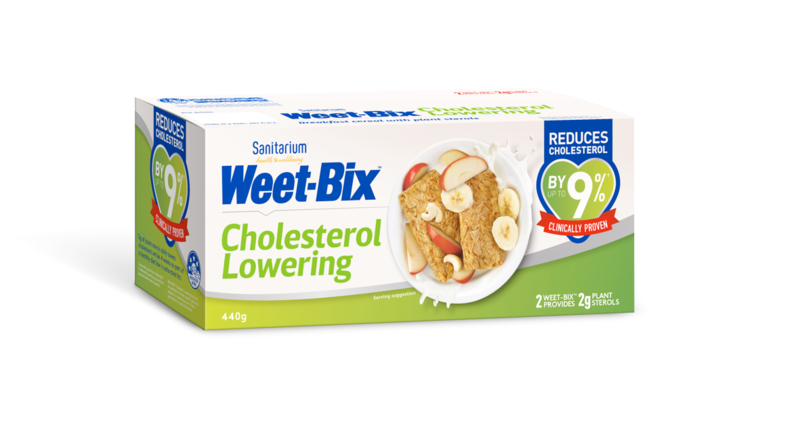 Weet-Bix™ Cholesterol Lowering takes New Zealand’s favourite breakfast cereal and adds the functional benefit of cholesterol-lowering plant sterols. 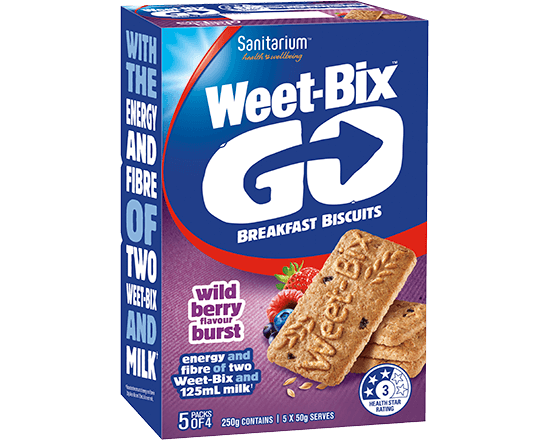 These small, tasty, bite-sized Weet-Bix™ are there when you need them and come in three flavours to suit all tastes. 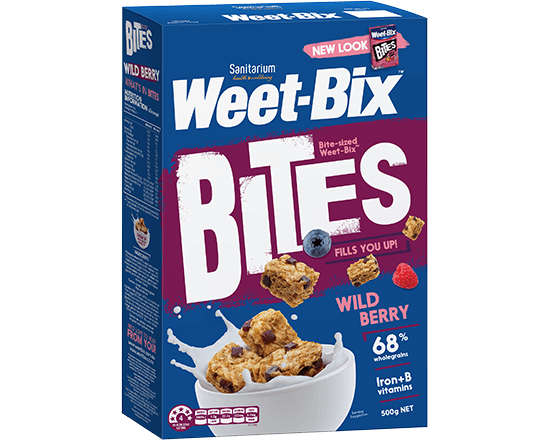 Try Wild Berry, Apricot, and Crunchy Honey Weet-Bix™ Bites. Every young kid grows up with the dream of holding their hands up in triumph and being presented with a winner’s medal. 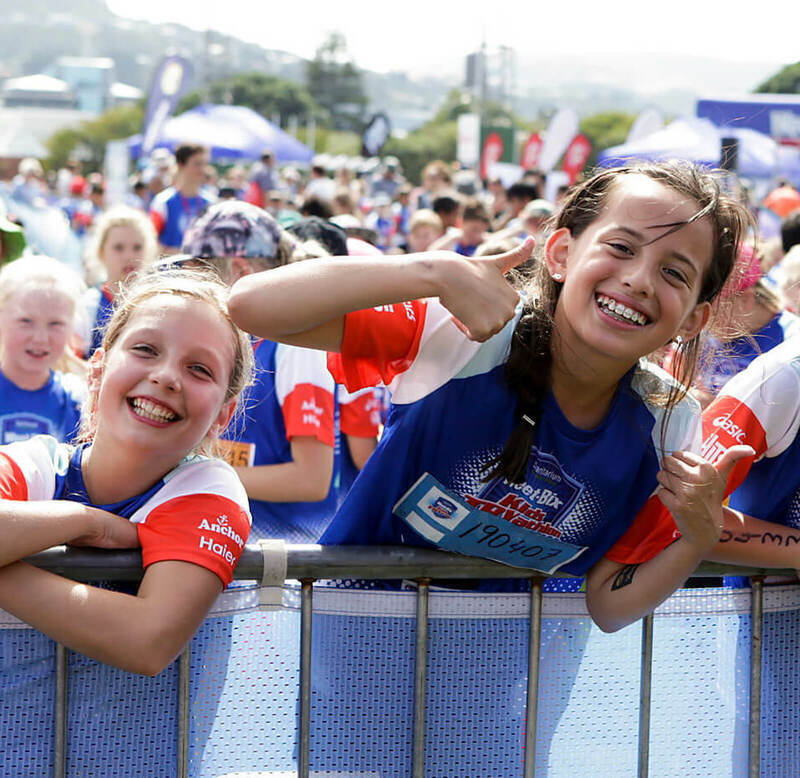 The Weet-Bix Kids TRYathlon has made that dream a reality for many by awarding over 350,000 medals to kids since 1993. 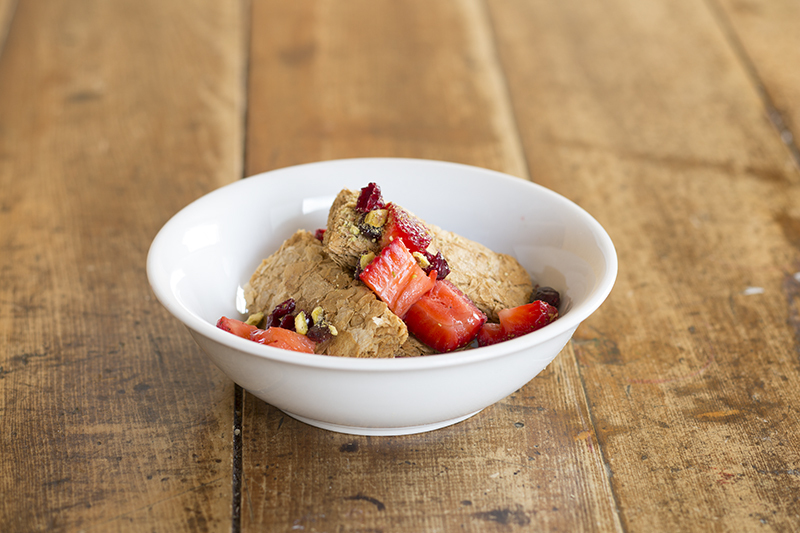 We are on a mission to get Kiwi families starting their day with a Better Brekkie that’s wholesome and nutritious. And we’re going to prove to you that a nutritious start to the day can still be exciting. Together with celeb chef (and top Kiwi bloke), Michael Van de Elzen, we’ve created breakfast ideas that are quick, easy and delicious. 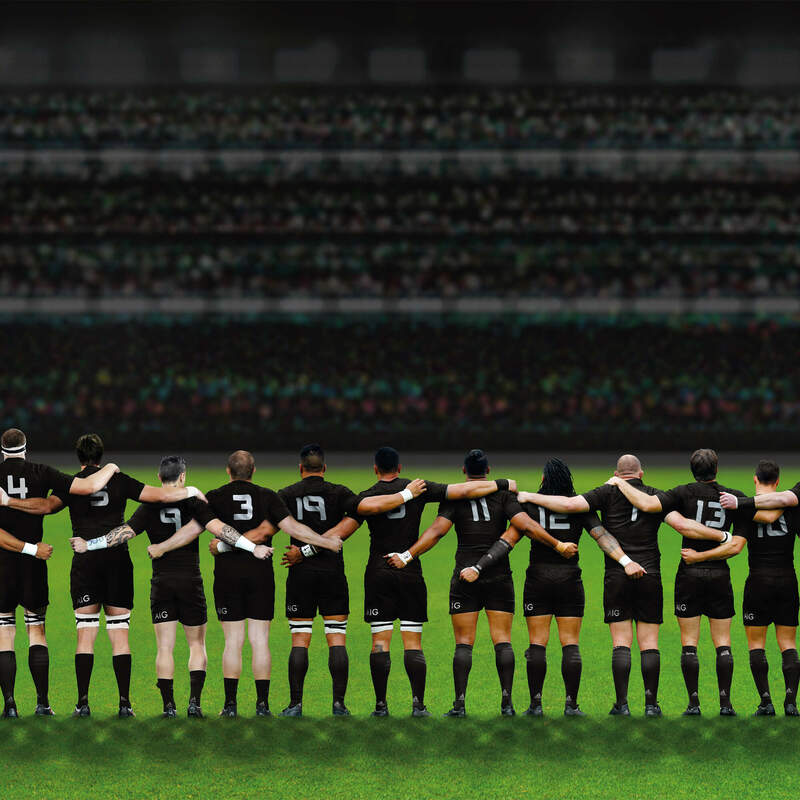 Weet-Bix™ have been a proud sponsor of the All Blacks since 1998, bringing to Kiwis the iconic All Blacks cards in pack from this time.